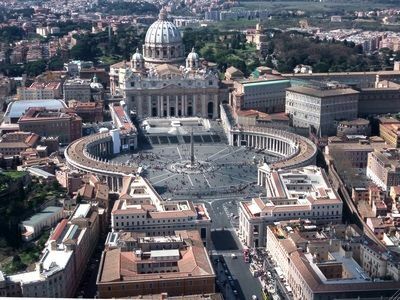 The population density of the Italian capital Rome is about 2,000 people per square kilometer. How many square meters does a citizen of the city get? There are 1000 meters in one kilometer.